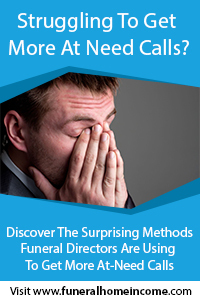 Get Exposure and Increase Your Trade Work through Funeral Home & Cemetery News Shipping Directory Advertising. 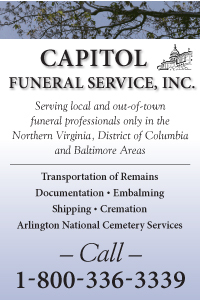 The Shipping Directory precedes the Classified Ads providing advertisements of shipping/trade services at the funeral director’s fingertips each month. 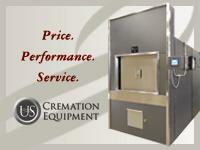 Payment is authorization to place the attached advertising in Funeral Home & Cemetery News. Advertisement will appear in 12 consecutive issues. Advertisers are responsible for adhering to individual state regulations regarding advertising. The publisher reserves the right to refuse any ad in poor taste or degrading to the industry.